Home » College of Marketing » Digital Marketing » What is Paid Search & SEM Marketing? If you aren’t a technical person you may have read hundreds of articles about paid search that probably made your head spin. This isn’t one of those articles. In today’s article, we are going to show you exactly what you need to know to become familiar with basic paid search principles. 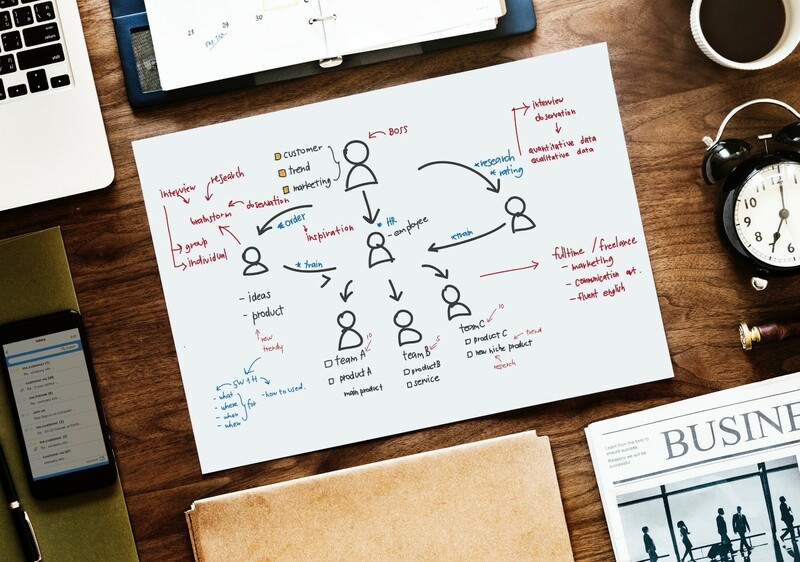 This is a non-technical guide that will provide you with a simple understanding of what paid search is, as well as how you can use PPC tactics as part of your marketing strategy. Getting Started: SEM vs PPC vs Paid Search – Why So Many Terms? If you have ever heard someone constantly talking about paid search using the term SEM you might have wondered why they were using the acronym for Search Engine Marketing exclusively for paid search. I found myself pondering this at one time as well since search engine marketing (SEM) sounds like it should be inclusive of both SEO and PPC. So why does the industry only use this term for paid ads? It’s really a simple answer. Originally SEM was a term used to describe both SEO and PPC. As time passed, the industry began solely using SEM to describe paid search activities. So while you might be technically correct in describing SEO practices using this digital marketing term, it is actually incorrect based on the current industry use. When is comes to paid advertising specifically on search engines (which is what we will be covering), Google is the most popular choice. Their platform is called Google Ads, formally known as Google AdWords. Using Google Ads will allow a business to place advertisements on Google search, Google Maps, Google Play app store, the Google display network, and on YouTube videos, among others. Coming in second are Bing paid ads, followed by Yahoo!. If you’re interested in setting up an advertising account, you can start by clicking on the appropriate link below. Each one of these platforms offers their own guides and tutorials. If you were looking to learn about Google Ads, for example, you could start by visiting the Google Ads guide. On this page, you will find links to Google Ads basics, mobile ads, optimization, and best practices. 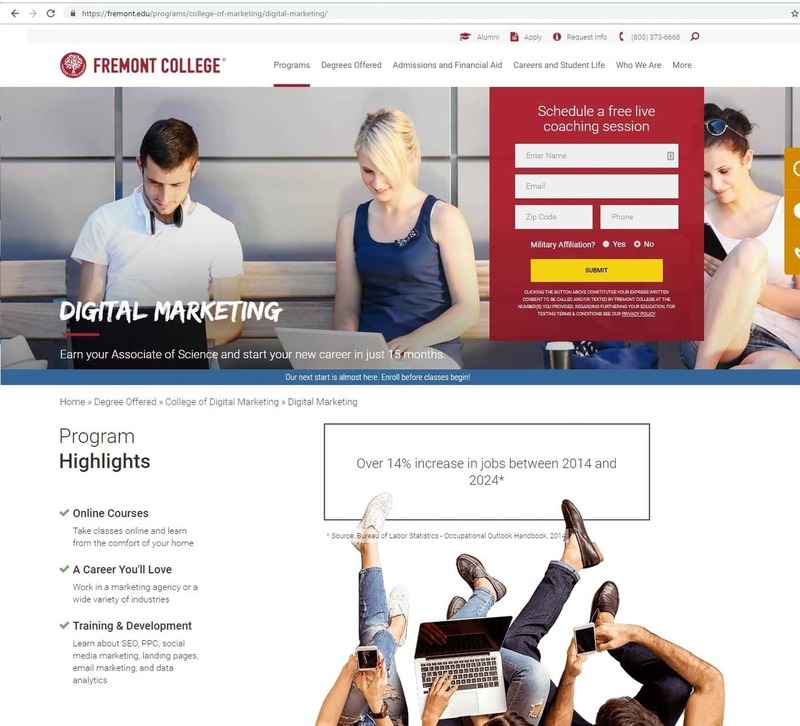 Be sure to also check out the Fremont College article on Google Ads Best Practices as well. 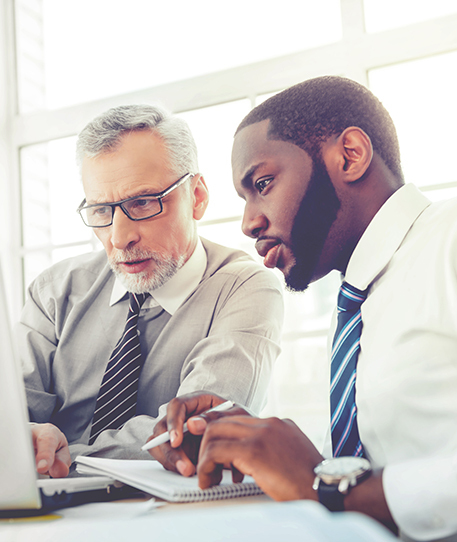 In the article, we list a number of simple PPC best practices that may help account managers better run their campaigns. Before you start an ad campaign, it is highly advised that you work with your website developer or agency to set up tracking. Every campaign should track conversions so that you know what does and does not perform well. Once you have tracking implemented on your website you are ready to create your first campaign. Keyword research will be an important first step in setting up your campaigns. 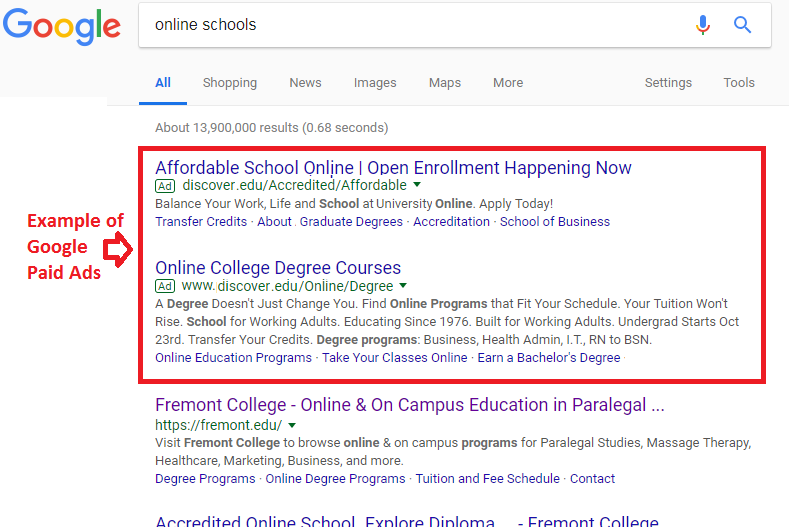 Start by going to https://adwords.google.com/select/KeywordToolExternal and typing in a relevant search phrase that someone would use to find your business. After you perform your query within the tool, Google will show you similar phrases with monthly search volumes, as well as how competitive the term is, and an estimated cost for each keyword phrase. Does this keyword generate traffic? Is there enough traffic? Will this search bring qualified/relevant visitors to my website? Is this search phrase within my budget/ROI goals? In other words, if you’re selling a product for $10 and the cost for one click is $12, are you still going to be profitable? Remember, a click is only a visit to your website. They might not convert. After you feel like you have a good grip on good keywords that have a high buying intent that you can afford it’s time to move to the next step. Comparing these keywords to what you’re top competitors are bidding on can help reduce your risk. In this part of the process, you can use a tool such as KeywordSpy.com to find out what keywords and ad copy/offers your competitors are using. 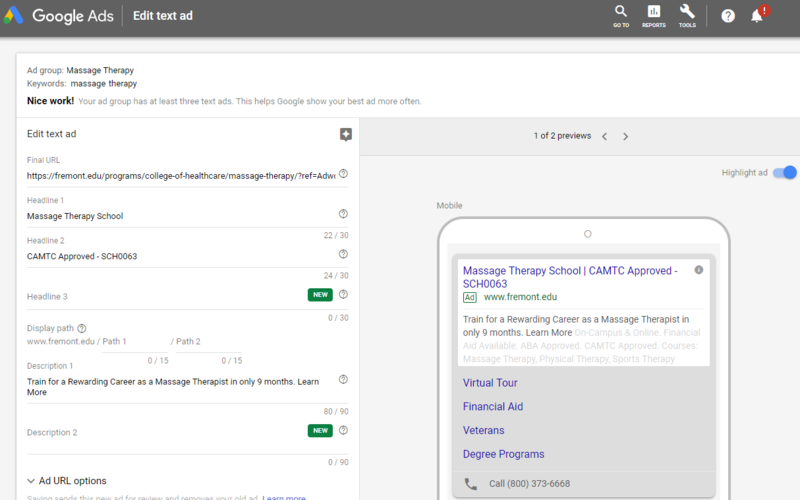 While using the tool you may notice that the there is a column that lists when the ad was first seen by this software. It may be a good idea to pay attention to ads that have been running longer since this might be an indicator that the ad is performing well. If you plan to run search ads using the Google Ads platform, you will only pay if a user clicks on your ads. Therefore, it is important to create a compelling offer AND prequalify your leads within your ad copy. For example, if you have an online tutoring service you might mention that it is online only in your copy. That way people who want a local face-to-face service won’t click your ad. If you notice that your click-through rate for a specific keyword is low, it might suggest one of two things. First, you may need a more compelling ad. Second, this keyword might not be a good fit (possibly). The searcher’s user intent for this keyword may not align with your offer. 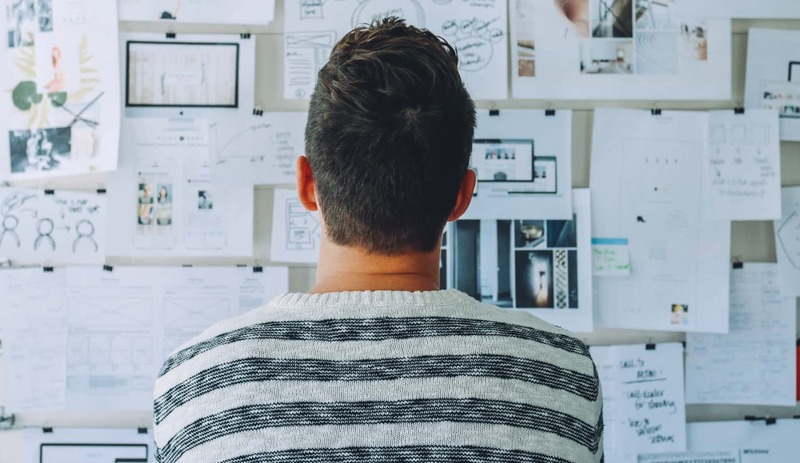 After you have determined the right keywords and paired it with the right ad, it’s time to decide which landing page you’d like to send traffic to. When sending traffic to your website, it is generally a good idea to have a dedicated landing page for each ad group. Your page should be congruent with your keyword phrase and ad, which will help your prospects feel they have landed on a relevant page that solves their program. When all three of these elements work together you have a better chance of converting your leads. During the setup of your campaign, a few things may have crossed your mind. For example, if you are a small local business that is open from 9 am to 5 pm, you might want to limit your ads to a 10-mile radius from your store and only have ads run from 9 am to 4 pm. And guess what? If you’re running your ads in say, the Google Ads platform, you can do just that. While this is a helpful setting for some businesses, there are a number of other optimizations you can make within your account. 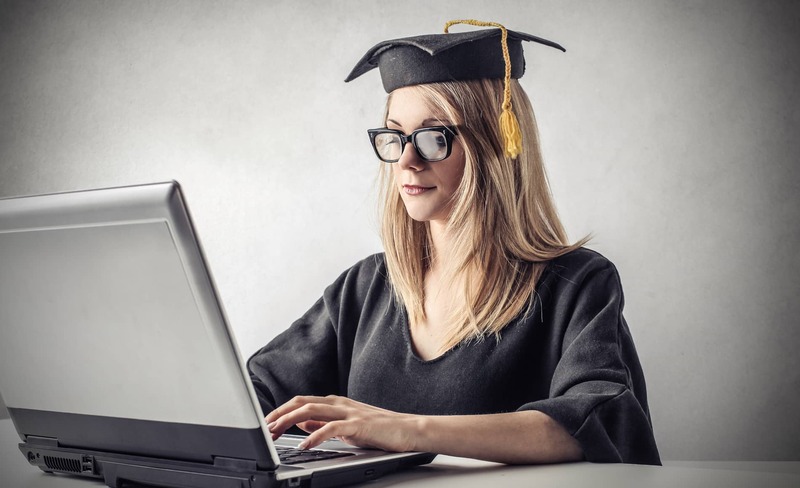 The best way to learn about them is to enroll in a digital marketing school. Are you looking to start a marketing career or build your own business? If you’d like to learn how you can become a digital marketer fast, simply take 10 seconds to fill out the form on this page. After filling out the form one friendly career coaches will promptly contact you.